JE Pistons are specifically engineered for extreme applications up to, and including, professional competition. 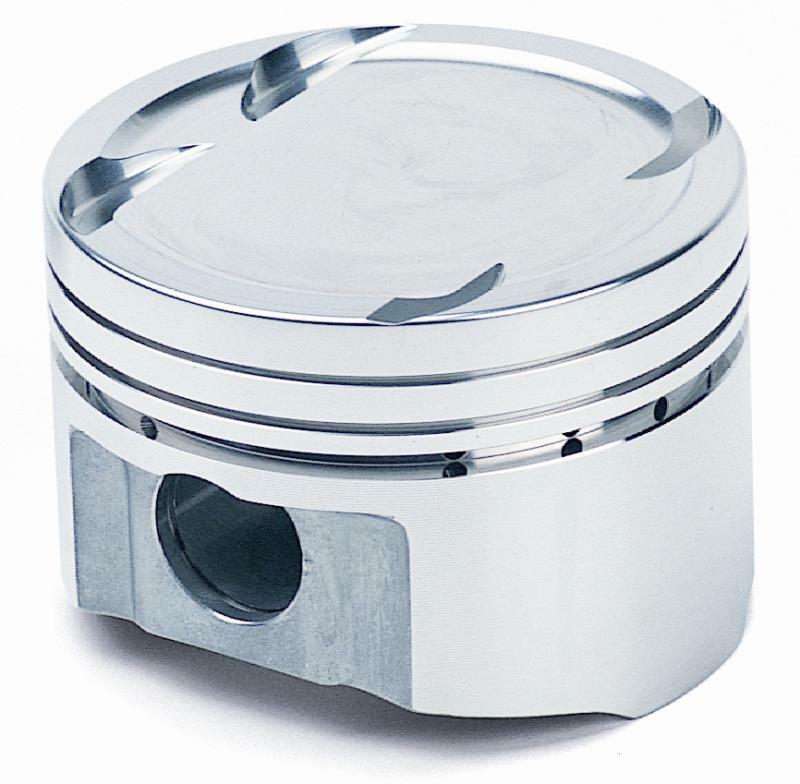 In this environment, higher compression ratios, extreme boost levels and heavy nitrous usage necessitate the higher tensile strength 2618 aluminum alloy found in every JE Piston. JE Pistons are sold as matched sets.